The United Arab Emirates and Russia are poised to co-develop a fifth-generation light combat fighter and have signed an initial agreement to this end, reported local paper The National on its website. Russia plans to develop the fighter aircraft with the UAE as Moscow seeks to boost its military exports to the region, the paper stated. 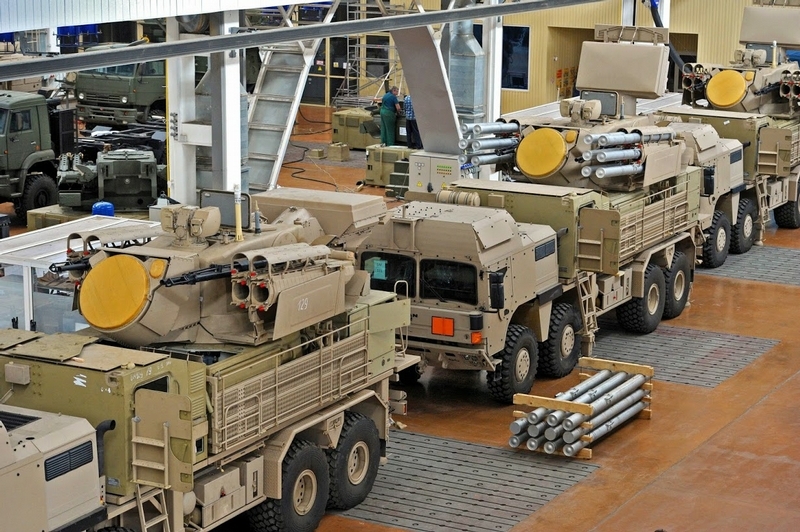 The chief executive of Rostec, Russia’s defense heavyweight, Sergey Chemezov, said that the work was expected to start on the “long-term project” as early as next year, but that it was too early to put a value on the project. Chemezov, who was speaking at a media briefing Monday on the sidelines of the International Defense Exhibition (Idex) held in Abu Dhabi, said the development, which is based upon the Russian MiG-29 twin-engine fighter aircraft, will kick off in 2018, and will take an estimated seven to eight years. “We anticipate local production here in the Arab Emirates, for the needs of Emirates. And of course [we expect development to support the needs of] the neighboring countries,” Chemezov was also quoted by Defense News as saying. The memorandum of understanding between Russia and the UAE to develop jointly the fighter aircraft follows a similar deal agreed between Russia and India last year, recalled the UAE paper. Chemezov also revealed that there had been separate discussions about the potential purchase of Russia’s Sukhoi Su-35 fighter jets. It coincides with a deal struck between the Russian Direct Investment Fund and Middle East investors to create a consortium to acquire a minority stake in Russian Helicopters, a Rostec unit. “Today we have agreed with the Russian Direct Investment Fund and Middle Eastern investors on the final parameters of the deal and signed documents for the sale of a minority stake in Russian Helicopters,” Chemezov was quoted by the National as saying. According to the fund, the company is worth $2.35 billion. Rostec is a sprawling conglomerate comprising 700 organisations held by 14 holding companies. Nine of these are in the military and industrial sectors – the most famous of which is assault rifle maker Kalashnikov. Written by: Jaber Ali on February 22, 2017. Posted by Jaber Ali on Feb 22 2017. Filed under Headlines, World News. You can follow any responses to this entry through the RSS 2.0. Both comments and pings are currently closed.